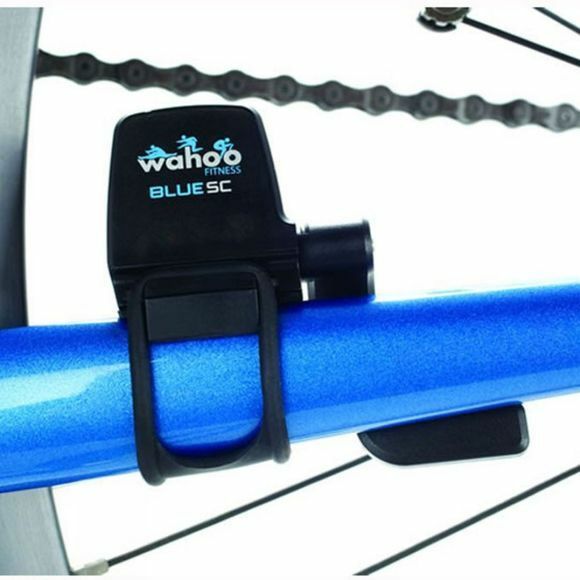 The Wahoo BLUESC Speed/Cadence Sensor transforms your phone into a powerful cycling computer. Using Bluetooth 4.0 and ANT+ technology, it tracks cycling speed, cadence, and distance which can be paired with your favourite cycling app including Cyclemeter and Strava. It's weatherproof, small with a low drag profile, and comes with a rubber band and zip tie mounts. Dual Band Technology - Both ANT+ and BLE capabilities allow for a wireless connection to both smartphones and GPS devices. Wireless Connection - No tangled wires on your bike to connect the sensor to your device. 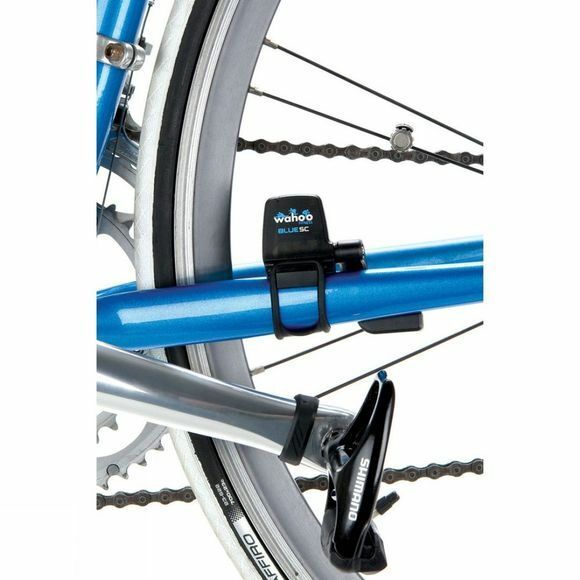 Bike Mount Option - BlueSC comes with a rubber band mount and zip tie mount.